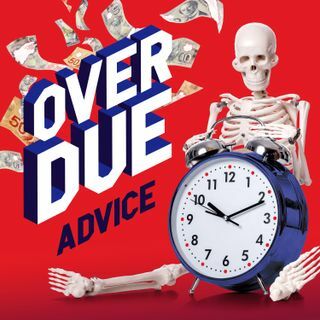 Episode 1 - Overdue Advice is the podcast about dealing with outstanding debt. In the first episode, host Andreas Schwabe talks with Brian Summerfelt, President and CEO of MetCredit, Canada's leader in ethical debt collection. Episode 1 covers a lot of ground, starting with what debt collection actually is, how it works, and how Brian wants MetCredit to transform how debt is collected.